Our mission is furthered by the help our Student Interns who assist with weekly meetings, help with retreat and event planning, and seek to lead their classmates along the path of THe Lord. 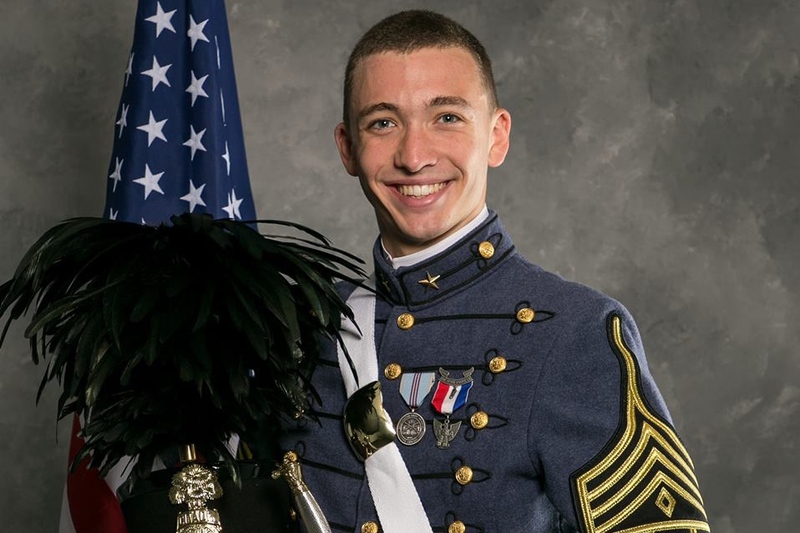 Josh Mallott is a senior cadet at the Citadel majoring in Biology and minoring in Chemistry. In addition to being an intern, Josh also serves as a member of our Citadel Worship Team. John is a junior at the College of Charleston majoring in Secondary Education and English and minoring in Psychology. Hannah is a graduate of CSU with a degree in Student Ministries. Aside from working with the Wesley Foundation, Hannah is the Children’s Ministry coordinator at Aldersgate UMC, as well as the Director of Holy City Missions.